A Swedish language technology company called Gavagai AB is teaming up with researchers at the KTH Royal Institute of Technology in Stockholm. Using artificial intelligence language analysis software, the plan is to create an actual dolphin-language dictionary. 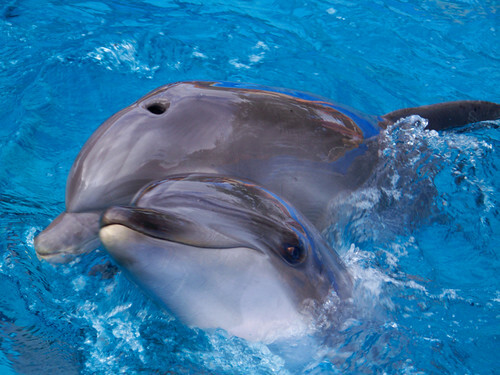 The researchers will monitor and record the sounds of bottlenose dolphins who live at a wildlife park outside of Stockholm.